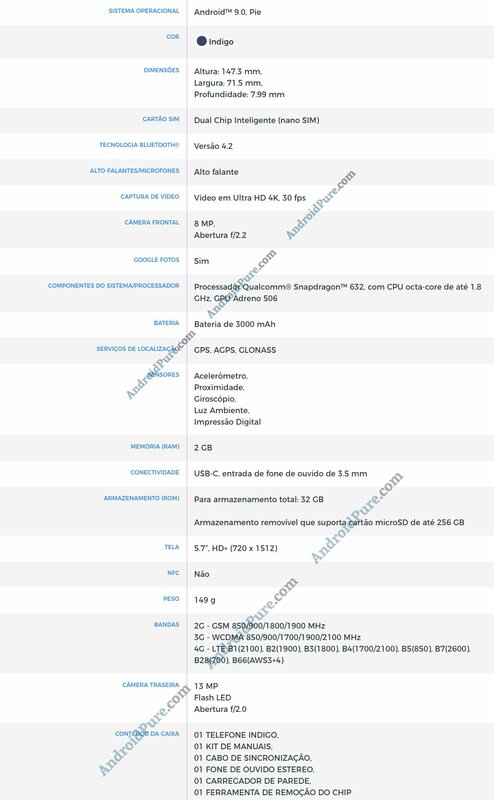 We reported that Motorola is set to officially unveil the Moto G7 series on February 7 in Brazil. 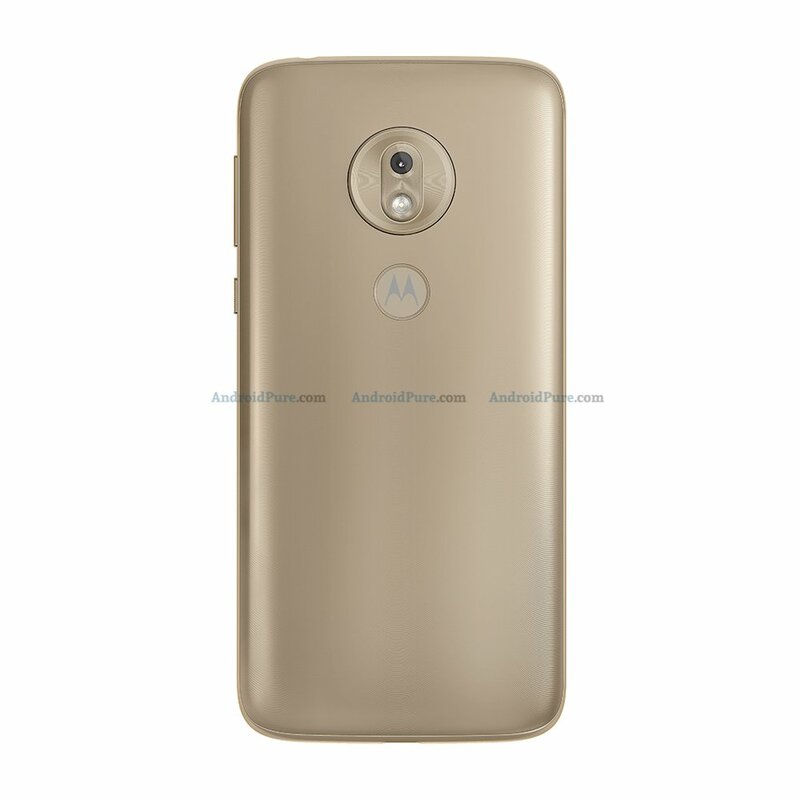 We have already revealed the exclusive press renders and hardware specifications of Moto G7 and Moto G7 Plus. Ahead of the official launch, we at Androidpure got our hands on the press renders and hardware specifications of Moto G7 Play also, that reveal all the details about the upcoming Motorola phone. Check out the Press renders of Motorola Moto G7 Play. On the front, you can see the wider notch at top of the display instead of the waterdrop or teardrop display. 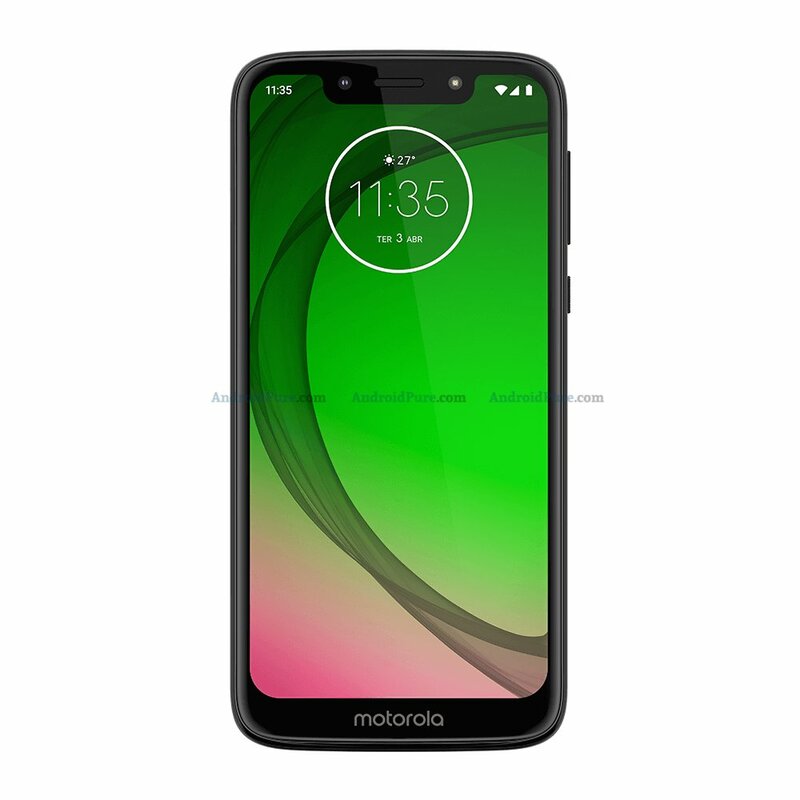 The bezels at all sides appear wider than the Moto G7 and G7 Plus with more wider bezels at the bottom along with Motorola Branding. 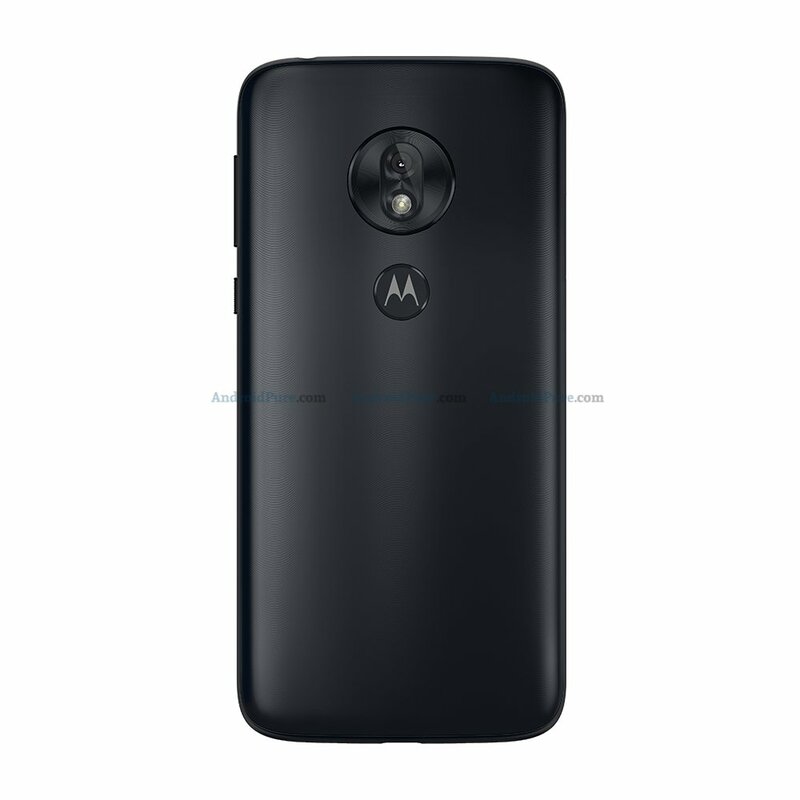 On the rear panel, you can see the conventional single camera module from Motorola aligned vertically instead of horizontally in the circular section, with LED flash below the camera sensor giving a view of the dual camera. The fingerprint sensor is placed at the usual place below the camera module with Moto logo. At the bottom, the USB C type port is there instead of micro USB port along with 3.5mm audio jack. 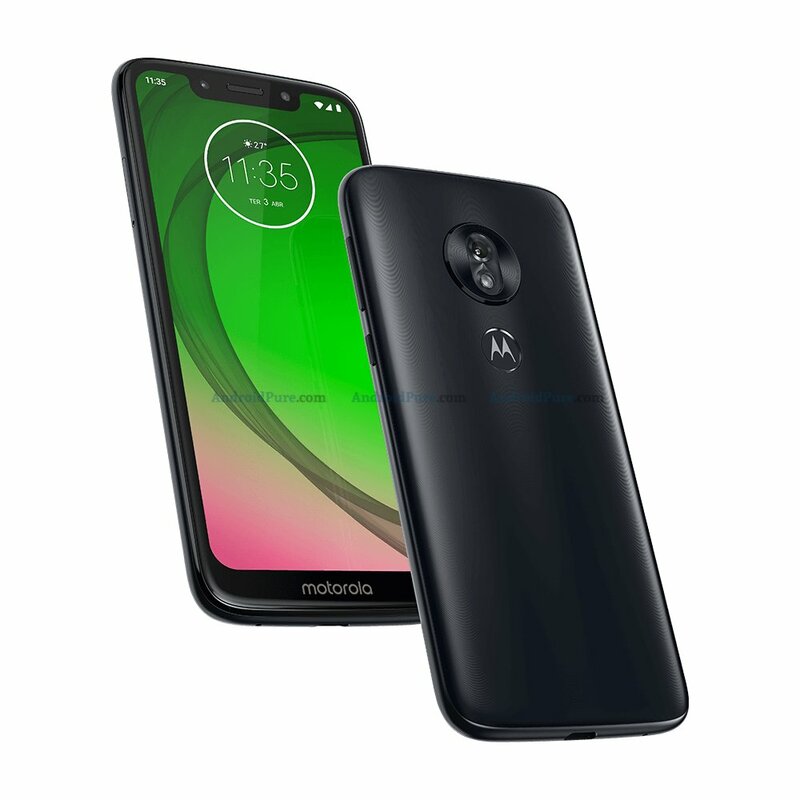 According to the specs sheet, Motorola Moto G7 Play sports a 5.7-inches Full HD+ display and runs on Android 9.0 (Pie) based operating system. The phone is powered by a Qualcomm Snapdragon 636 processor clocked at 1.8GHz with 2GB of RAM. 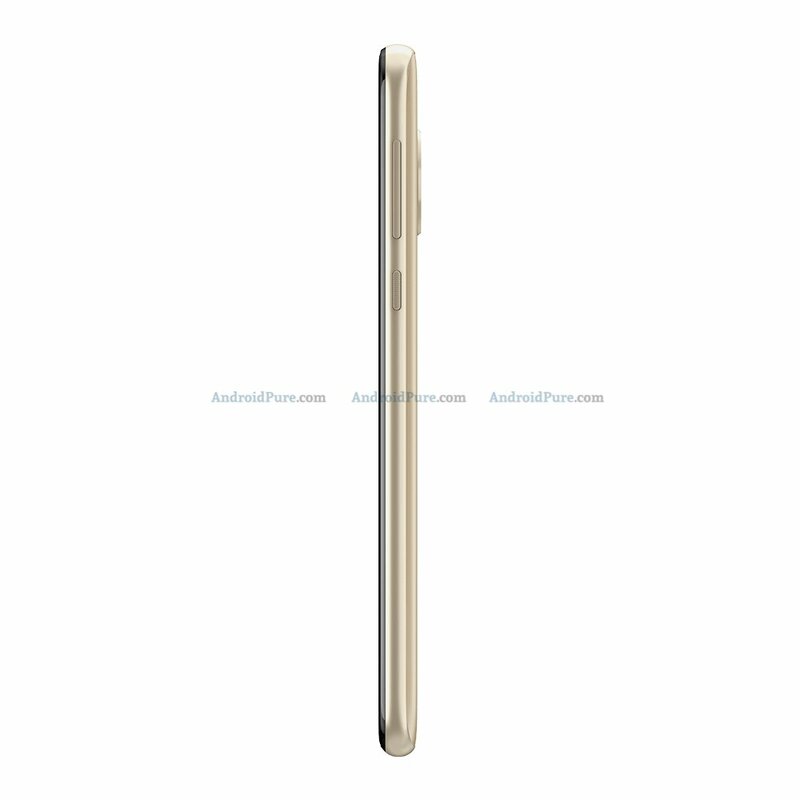 It comes with 32GB of internal storage along with support for expandable storage via a microSD card slot up to 256GB. 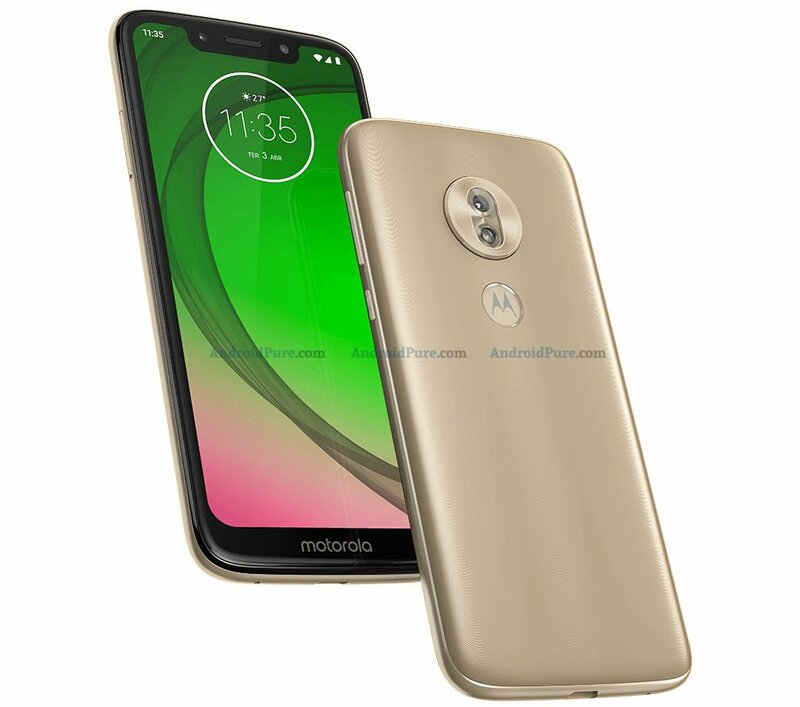 In terms of optics, the Motorola Moto G7 Play features a single camera on the rear instead of a dual camera featuring a 13MP sensor with f/2.0 aperture along with a LED Flash on the back panel. The selfie lens on the phone is an 8MP snapper with an f/2.2 aperture. The phone is backed by a 3,000 mAh battery without any fast charging support over USB Type-C. Other features include 3.5mm headphone jack & dual SIM card (Nano) support. In terms of colour options, it will be available in Indigo & Gold colours.